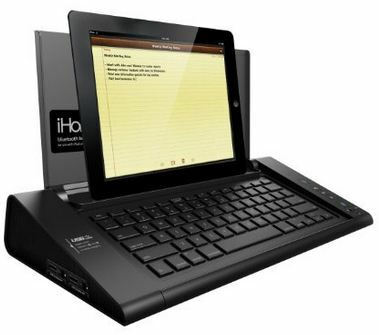 All time solution for typing in your iPad when you are in School, Collage, Office and home. In any situation, like sitting, lying in bad, travelling you can easily type like you are typing on Mac or PC keyboard. Here I gave fantastic iPad keyboard dock collection meets all the requirements as a useful accessories, Beautiful Case, Keyboard and stand. Custom stand will help to view iPad screen in any angle and unbreakable iPad case protect your screen from hard finger touch. If you Don’t have typing experience to you or your child then you must go with these Best iPad keyboard dock for easy and fast typing experience. Some custom keyboard makes you typing in horizontal or vertical position. All the iPad keyboards dock in best are live now for selling in best deals for limited time, if you finding best of your wish don’t miss to order it now. Compatible iPad models for this dock: iPad Air 2, iPad Air 2, iPad mini retina, iPad mini 3, iPad 4, iPad 2, iPad (3rd generation). All the Keyboards are Bluetooth enabled so you can access wirelessly. For iPad Cases: Best iPad cases and Covers with Stand: Deals, Colors and Designer. Here I listed top best reviewed iPad keyboard dock meat all the requirement you are finding in detailed features. Sleekeys made awesome keyboard dock in features and Design suite easily your requirements. 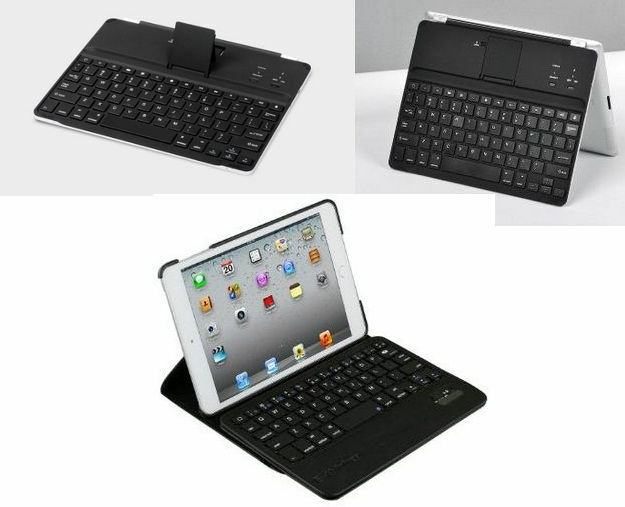 Flip iPad keyboard consume less space compare to other, Leather case with magnetic belt. Use keyboard without Battery and Bluetooth. With use of this keyboard you don’t need extra battery when use. You can use in any keyboard position. Not need setup, just flip with it and start typing instantly. Logitech built best designed keyboard with Case and Stand. This iPad keyboard gives option to stand your iPad in different angle. To start typing with this plugin simply turn Bluetooth on, No need of charging. Apple’s iPad keyboard feel clean designed interface, if you don’t want extra hassle of protection case and cover then you must go with this dock as a best iPad keyboard dock. This keyboard dock easily compatible with other Apple’s product included Computer, iPad, Apple TV, Video projector. 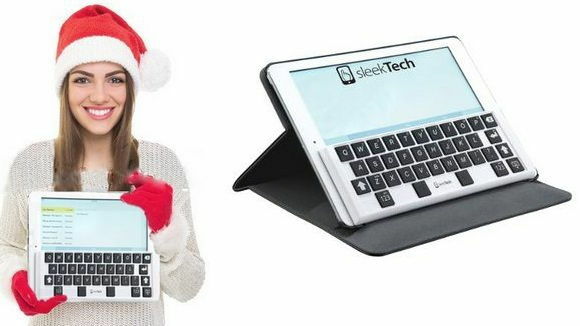 Snugg iPad Keyboard dock with rotatable joint up to 360 degree. Best in quality material protect your device very securely. East to Compatible with iPad Mini, iPad mini 2, Retina and iPad mini 3, easy setup to use with Bluetooth. Also accessible to all the port when it closed in case. Limited item in stock will available in Best iPad keyboard dock deal by E-thinker. 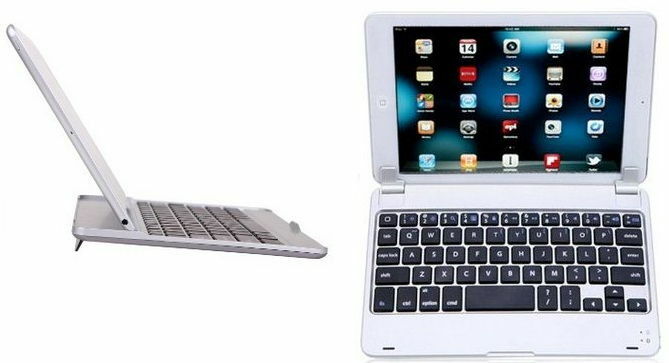 Aluminum body keyboard with stand functionality for your iPad make water resistance (Waterproof) and shock proof. Longer battery life saves your iPad battery life separately (in built). Best rated by users review and users experience on minisuit from it’s design, Colors and longer life. Minisuit designed for iPad 5th generation. 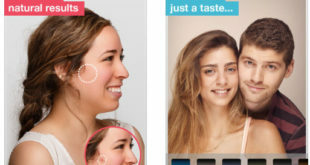 Professional look and wow design make your iPad sleeker. 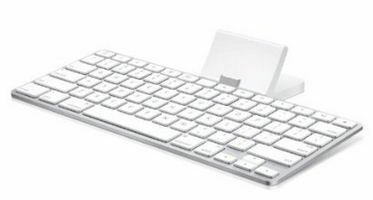 Bluetooth keyboard and stand for Compatible with iPhone, iPad, iPod touch. Enjoy your iOS device as a Mac and PC from home or office setup. Longer battery life doesn’t give chance to rest yourself for charge after long days. 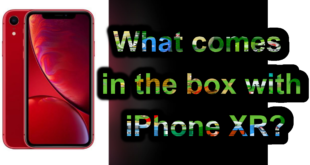 Beautiful design and all supporting devices makes these product very useful for all, But now it deals don’t miss. 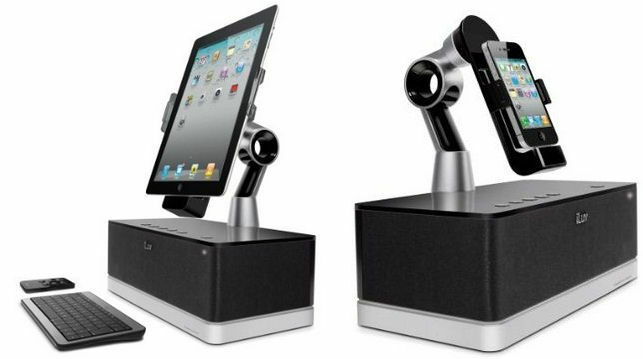 Useful: Best Speaker dock for iPad and iPhone in deals. Hope you find the top best iPad keyboard dock with simple and extra features like stand, Case and in Design. 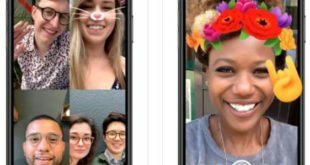 Don’t miss to share which you like most from above list.